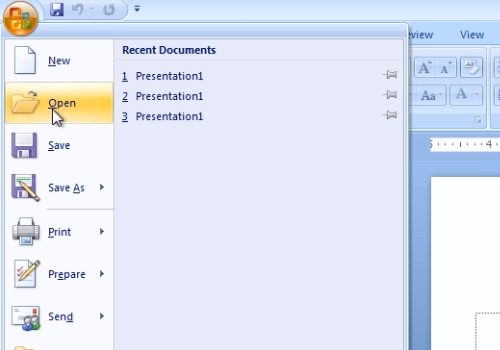 In this video tutorial we will show you how to convert powerpoint presentation to a word document. Launch Microsoft Office PowerPoint. Press the “Office” tab and choose “Open”. Select the file that you want to edit and press “Open”. 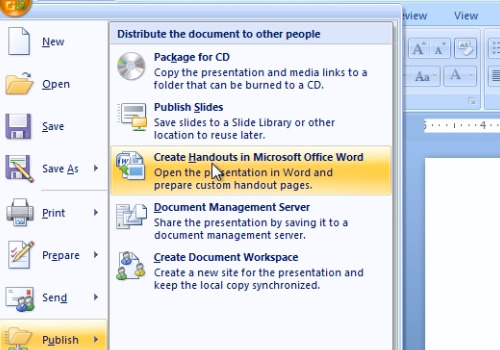 Click the “Office” tab, move the mouse to “Publish” and choose “Create Handouts in Microsoft Office Word”. In the following window, choose press “Ok”. When the powerpoint presentation appears in the Microsoft Word document, press the “Office” button, move your mouse on “Save As” and in the appeared menu, choose “Word document”. 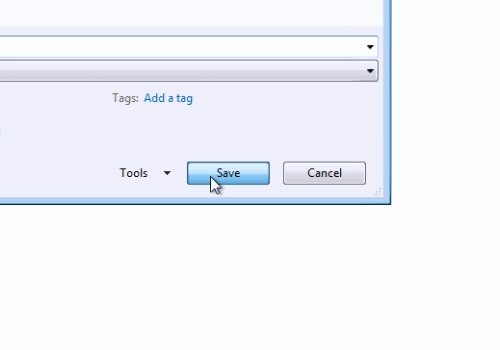 Type the name for the file and press “Save”.